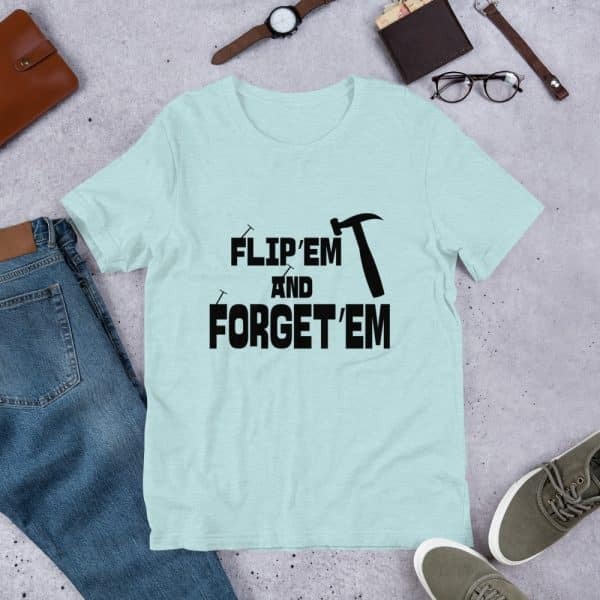 If you’re a house flipper who enjoys puns, get ready for your next favorite t-shirt! 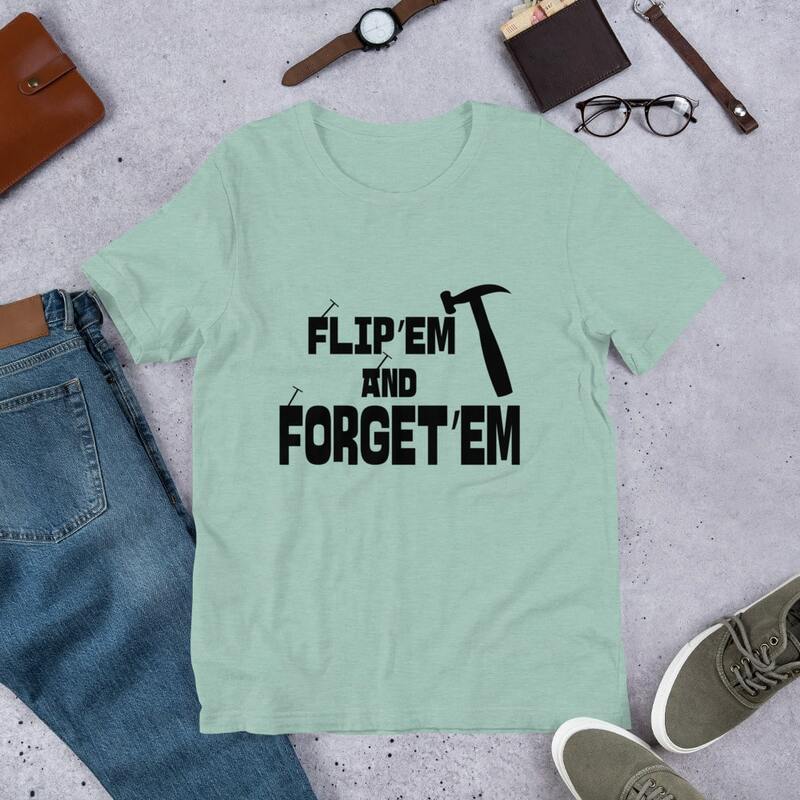 This funny t-shirt feels soft and lightweight, with the right amount of stretch. It’s flattering and comfy for both men and women. If you’re a house flipper in the market for a new, funny t-shirt, this one’s ideal. Order a unisex flipper tee today. 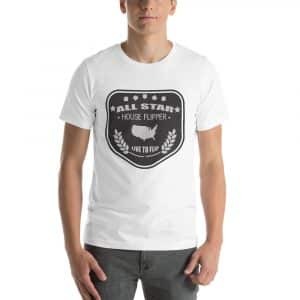 These high-quality shirts also make fantastic gifts for real estate professionals.